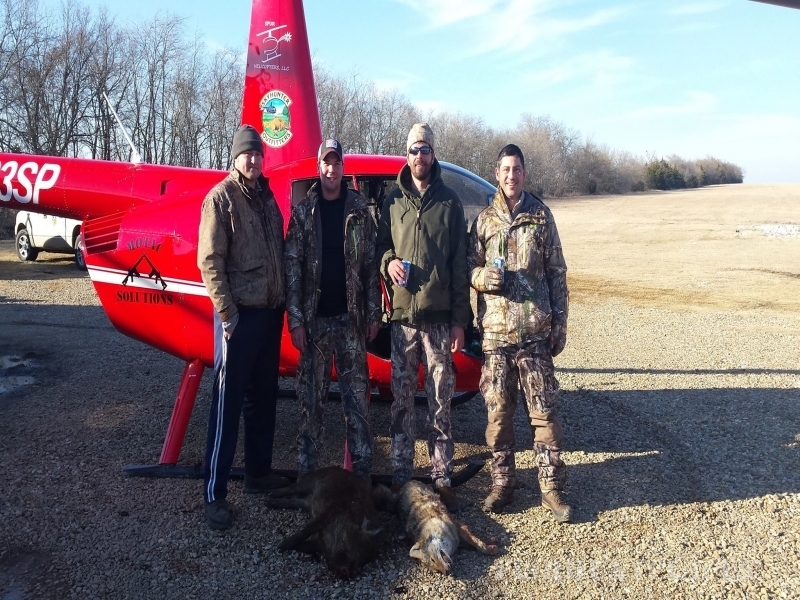 Skyhunter Outfitters is owned and operated by a US Army Veteran and former Cavalry Scout Pilot. 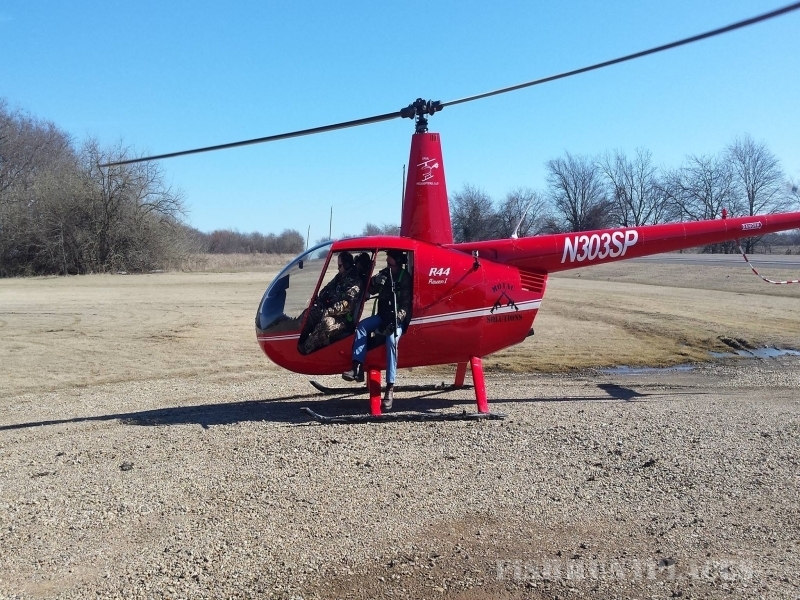 Our goal is to bring aerial depredation services to areas of Texas where landowners and farmers are hit the hardest and allow hunting and sportsmen enthusiasts an opportunity unparalleled by any other form of hunting and can be experienced no where else! 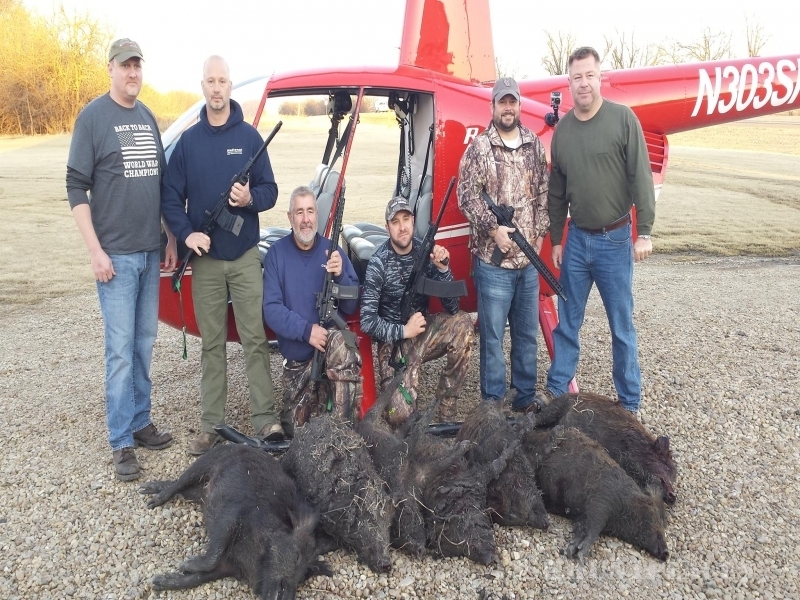 Recent studies have estimated the feral hog population in Texas to be between 3.5 and 5 million. Every year landowners, farmers, and ranchers battle this invasive species. Feral hogs do an estimated 500 million dollars in economic damage per year. 7 out of every 10 hogs must be killed in order to keep their numbers in check, and that's where we come in!